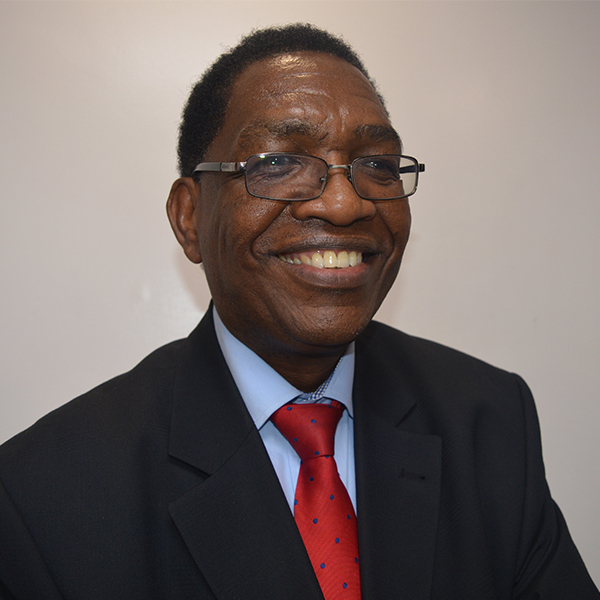 Mr Patrick Kinyori who has been the Chairman of Caritas Microfinance Bank since 2013, has over 25 years experience in Audit, Accountancy, Taxation and Management Consultancy. He was the first chairman of Athi Water Services Board and supervised the operationalization of the Board and formation of many water service providers within the Board’s area of jurisdiction. In 2005, he was a Director of BlueShield Insurance Company. Until the end of June 2009, he was a Non-Executive Chairman of Agricultural Finance Corporation overseeing the restructuring of the Organization. 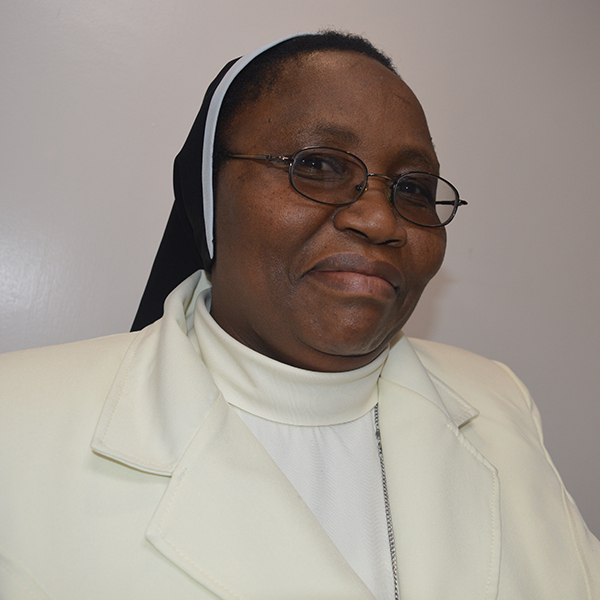 He is the Board Chairman of Democratic Vision Trust, Board member of Precious Blood School Nairobi and CARITAS Nairobi. 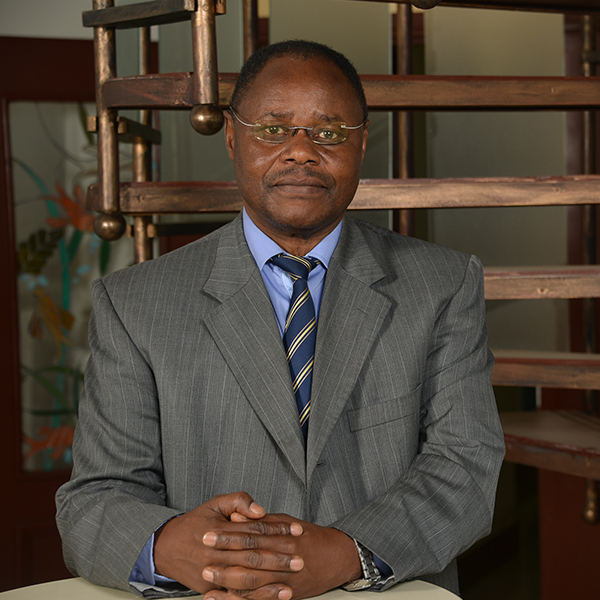 He holds a Bachelor of Commerce degree from the University of Nairobi and is a Certified Public Accountant, Certified Public Secretary and a fellow member of Kenya Institute of Management. 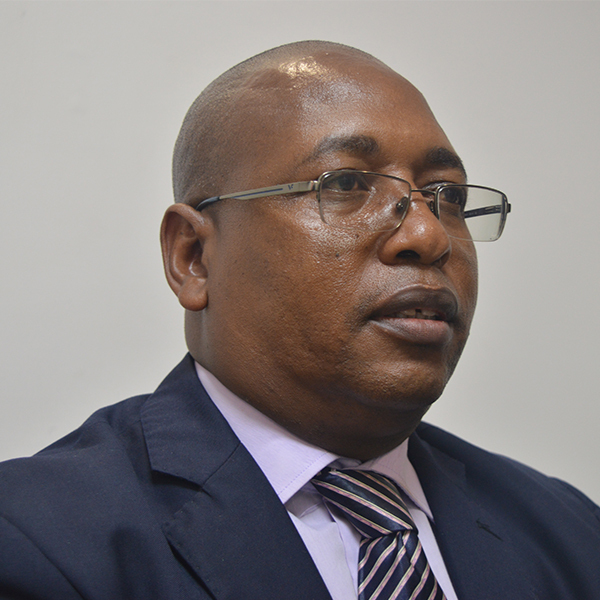 Mr Dominic Simba has been the Director of Caritas Microfinance Bank since 2013.He has over 10 years experience in audit and accounts. He has worked as an Audit Assistant with Benson and Associates Certified Public Accountants. He later joined Uchumi Supermarkets as a Warehouse Accounts and Accounts Payable Assistant. He has worked with Populations Services International Kenya for 6 years, first as an Accountant and later a Senior Accountant. 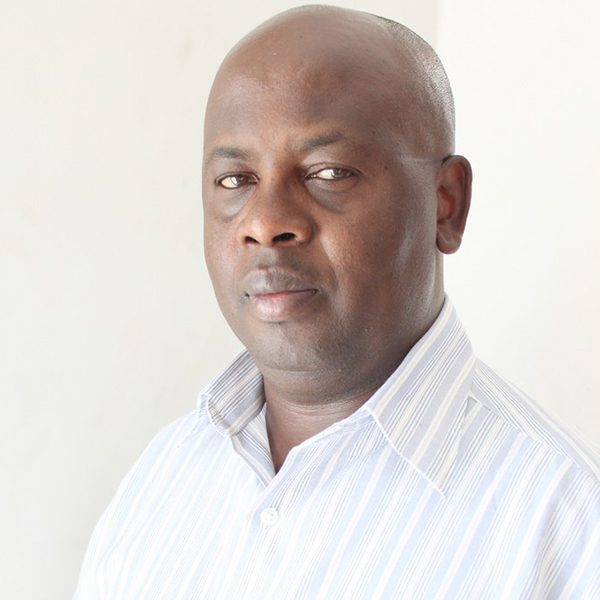 Currently, he is the Regional Finance Manager of Sense International EA. 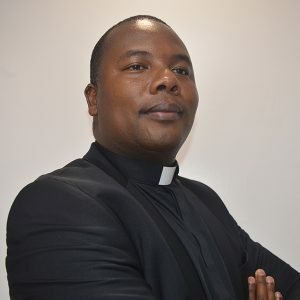 He is a Certified Public Accountant with a Bachelor of Commerce degree from the Catholic University of Eastern Africa and is undertaking MBA at the University of Nairobi.